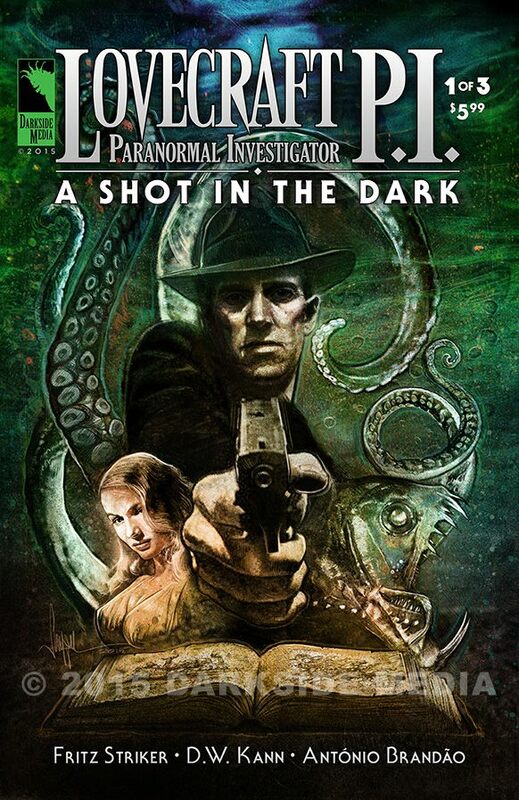 Darkside Media has announced the release of their first comic book series, Lovecraft P.I., which will be hitting the digital and print world in December, 2015. 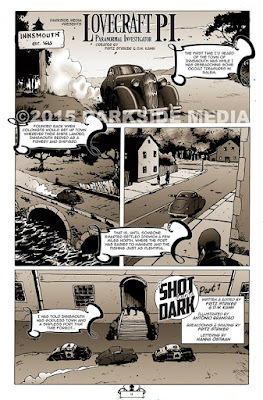 Writers, Fritz Striker and D.W. Kann, have adapted their feature film screenplay into a three issue comic series. They said, "LOVECRAFT P.I. is a story that re-envisions the macabre worlds of H.P. Lovecraft while mashing them together with the hard-boiled detective novels of Dashiell Hammett. 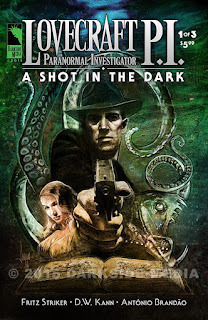 In this world ‘Ward’ Lovecraft is a Paranormal Investigator with the Miskatonic Detective Agency, and is an unsentimental and stubborn man who is short on temperament and long on occult knowledge". To help fund this comic a kickstarter campaign has been launched on October 18th, and will run till December the 4th. This campaign is to raise funds for the printing cost of the series alone. The second issue will be released in February with the third hitting fans in early April. Darkside Media will also make an appearance at the Rhode Island Comic Con, November 6th to the 8th, with a limited first run printing of only 100 copies of the first issue for sale. 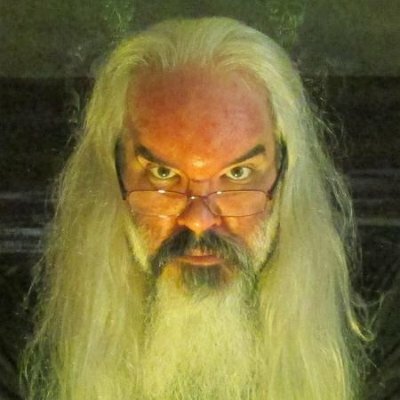 “We wanted the official release in H.P. Lovecraft’s hometown of Providence RI, there was no question in that”, said the creators. The cover was created by artist, Paul Shipper, who will also be lending his talents to issues two and three. With a career spanning over twenty-years, filmmaker, D.W. Kann, has created award winning short films, music videos, documentaries and independent features. He has also worked on some of the biggest films in movie history. With an ever-changing entertainment industry, Mister Kann has his eye on creating and publishing comic book series based off of screenplays that his company, Darkside Media & Films, have written over the years. The first is “Lovecraft P.I.” a three issue limited series penned by himself and creator Fritz Striker. This follows Ward Lovecraft as a private detective in 1937, chasing after creatures conjured up by the infamous Necronomicon. The second book coming out in January is called “Berserkers”, written by Darkside Media alum, Bill Hawk, and edited by D.W. Kann, which finds a group of locals stuck on a small island during a storm in 1950. A virus is unleashed among the populous that plagues our heroes and begins to cause major problems for everyone involved. This is an ongoing series that will keep you on the edge of your seat to the bitter end. Fritz was born and raised outside of Buffalo, New York, and showed an interest in the arts from a very young age. After a childhood filled with creativity, Fritz went to college at the Art Institute of Pittsburgh where he met and befriended D.W. Kann on the very first day. 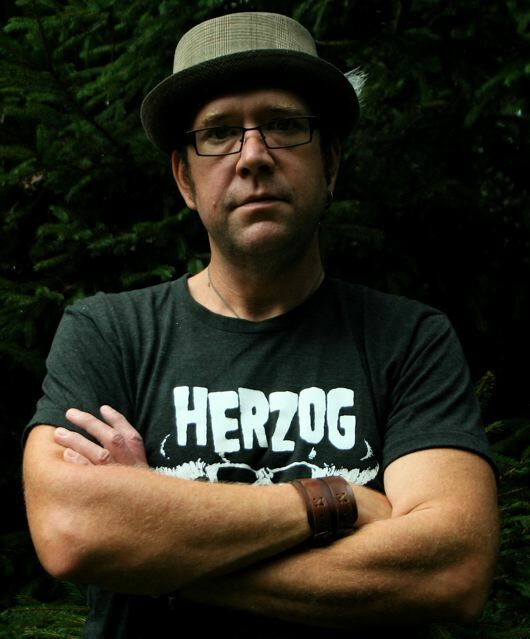 Then, after finishing school, Fritz moved to Los Angeles, California, where he worked for the low-budget horror film studio, Full Moon Entertainment, where he started as Craft Service. Fritz's artwork was noticed on set by a number of people and he went on to work in the special effects department as well as storyboarding a couple of films. Fritz spent the next 20 years bouncing between LA and San Francisco, working in a variety of creative fields, but his passion for cinema always brought him back to film. After working in Hollywood and seeing how the industry worked from the inside out, Fritz chose to go the independent route where he and D.W. began closely collaborating on a number of projects together, including writing a number of scripts. Fritz is currently living in Seattle, Washington, as a freelance artist and writer.